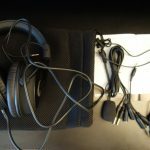 Within the box, you’ll find the headset, a detachable mic, a 1m cable with a control pod which has mic mute, play/pause (for mobile only) and headphone volume controls, an additional 2m extension lead, a jack splitter to mobile connector, a soft carrying pouch and a set of manuals. The overall packaging and accessories is fantastic. 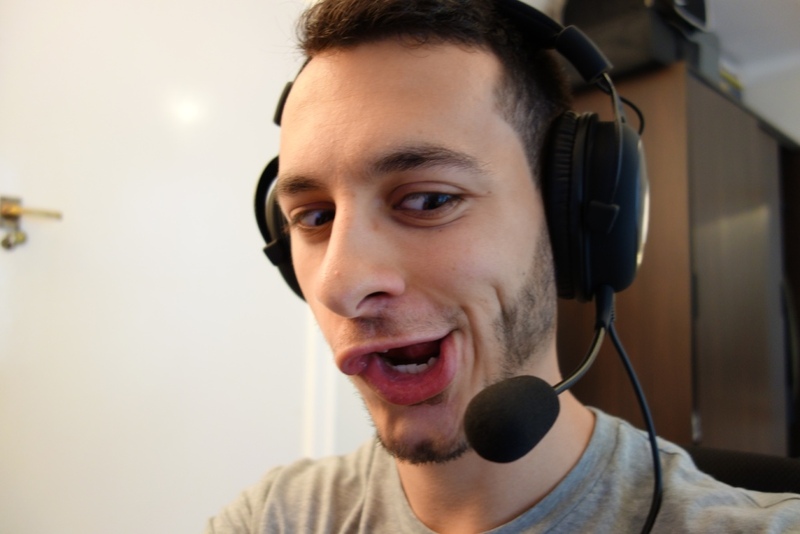 The headset’s build quality is really well thought out. All cables are gold-plated and the mic is detachable. 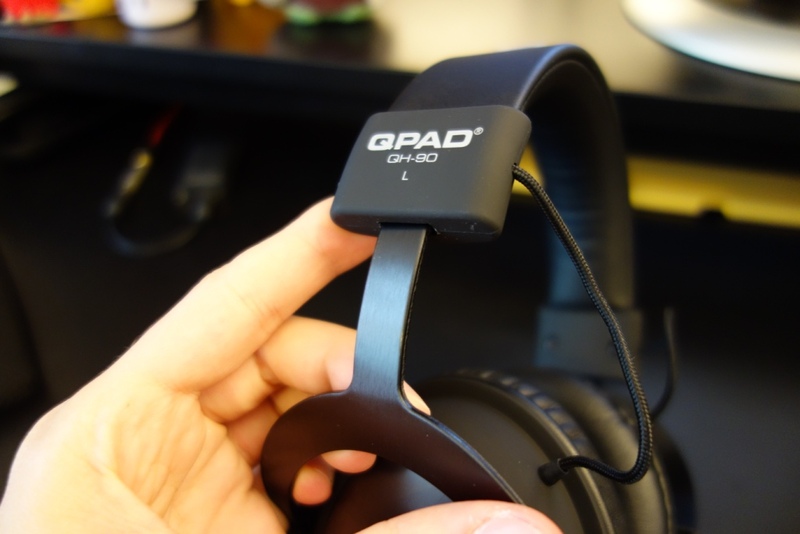 Starting from the headset, at the top of the headband you’ve got a nicely embedded QPAD logo, which really stands out from the rest of the other headsets (due to its different material design). 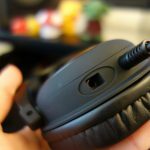 On either side of the headset you’ve got left and right indicators, and by the headband adjustment, you can see small dots, allowing you to know how far you’ve extended each side of the headset. 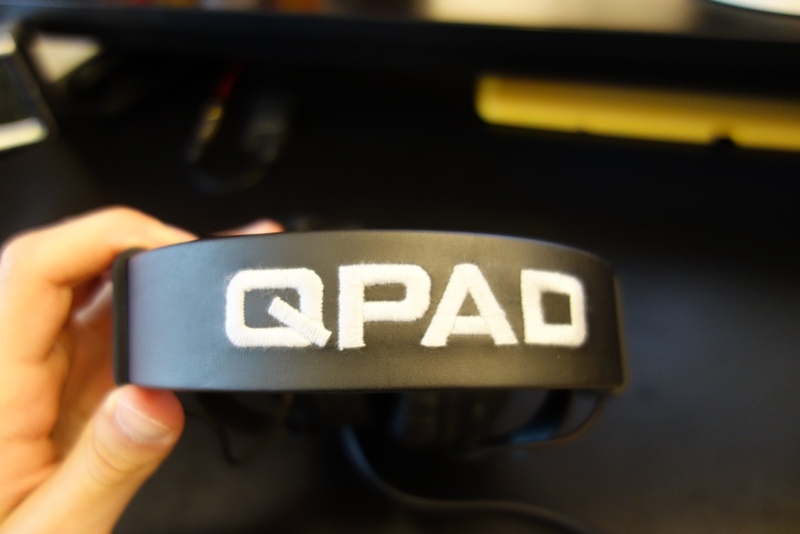 Moving to the cups, there is a “Q” logo, which looks nice and depicts the QPAD brand. 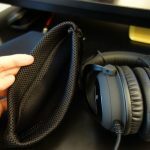 The ear pads are very soft and well built. 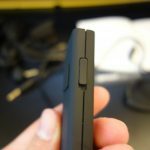 Unfortunately, the pads are not removable (at least from my experience). 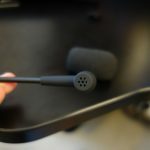 The headset can be found in both black and white, with the black version, the one I was sent, having a matte black finish around the drivers, saving you from a lot of fingerprint marks. The cable exists the left-side driver with a non-detachable cable which is terminated with two male 3.5mm jacks, one for your mic the other for your audio input. This can then be plugged directly into your PC or have any of the included connectors plugged in. Speaking of which, the control pod works fantastically, but suffers from a pop-noise when the microphone is muted or un-muted. 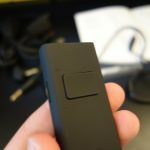 Its control wheel for the headphone volume is really well thought out, with it not being too sensitive to shirt rubbing. 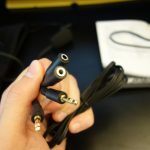 The headset’s biggest build quality flaw is the fact that it’s connected through 3.5mm jack rather than a USB soundcard, meaning you suffer from hard drive noise unless you use a dedicated soundcard. 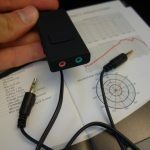 Granted you could buy a cheap soundcard, such as a really cheap USB soundcard (purely for better recording capabilities), or something like the Creative Blaster Audigy Fx 5.1, but that’s all extra cost. 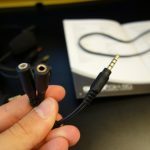 If an in-built USB soundcard were included, it would have greatly aided the sound quality of the headset and its recording capabilities. Overall, the build quality is very good, especially the headset itself, but I would have liked a USB soundcard to complement it. 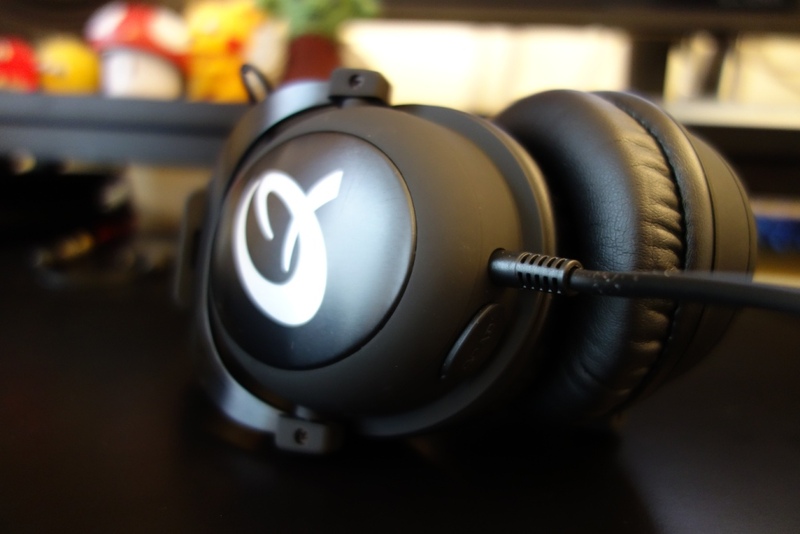 The QH-90 is comfortable, although due to being over-the-ear and slightly tight in terms of its clamp, it means your ears do get hot in longer gaming/listening sessions. Nevertheless, the pads are thick enough and its drivers are large enough to cover most ear sizes, meaning it’s comfortable to wear, even with reading glasses on! 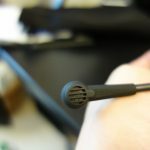 The headset’s isolation is very good, meaning if you’ve got a busy household, you won’t be able to hear them as easily. All sound quality tests were done through my phone and Denon X500 receiver. 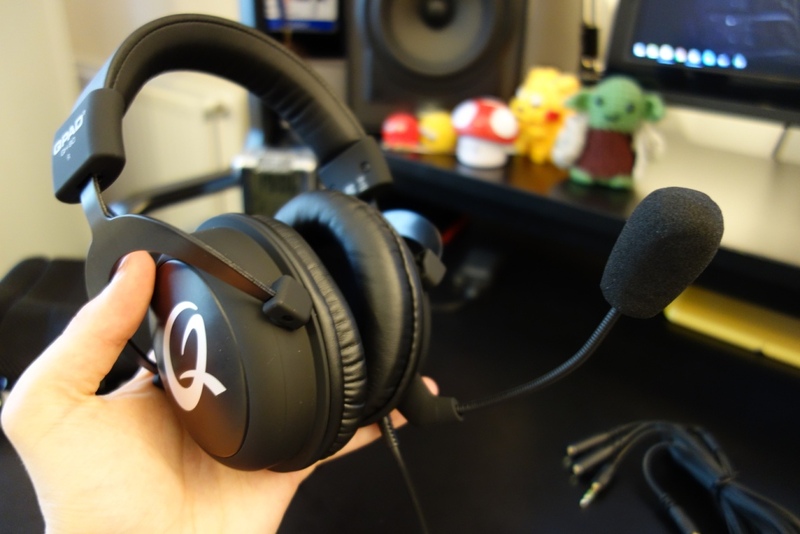 First off the QH-90’s recording capabilities: I found them to be very accurate and for the mic to pick up my voice in a clear tone, without it sounding too tinny or boomy, however the mic picks up a lot of external sound, meaning if you’re playing music loud on your headset, it can be heard through its own microphone, which is a huge flaw for those who play games and are on clients such as TeamSpeak or Skype. Its recording is further limited by your own recording equipment. 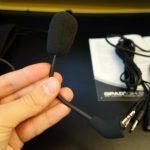 Thankfully, I have a USB sound card, which I use daily with my ModMic 4.0 allowing me to compare it to what I use on a daily basis. However, despite being limited and picking up external sounds relatively easily, the recording quality is actually impressive and I was satisfied with it on my setup. 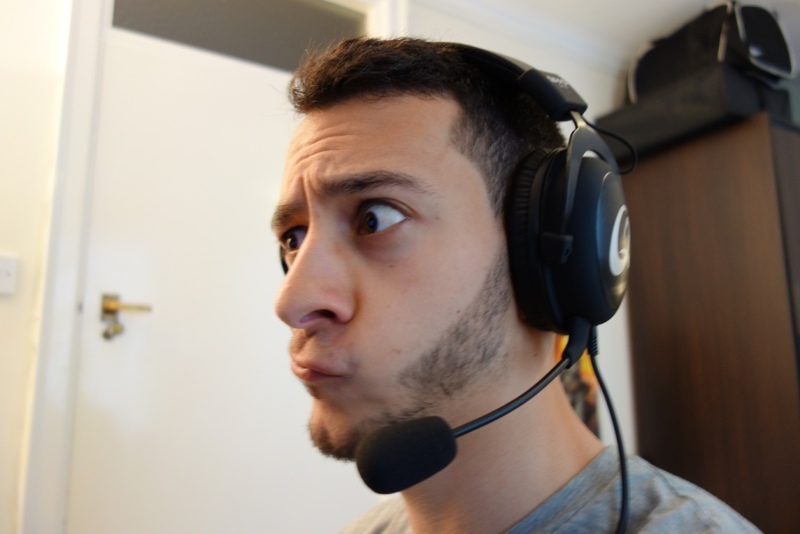 However, the sound quality of the headset is where it really shines. I found the sound to be fantastic, with great deep sub-bass tones, an accurate (albeit slightly uncontrolled) mid-bass slam, detailed mids which weren’t too recessed or pushed back, and highs that aren’t fatiguing and provide you with just the right amount of sparkle for both gaming and music listening sessions. 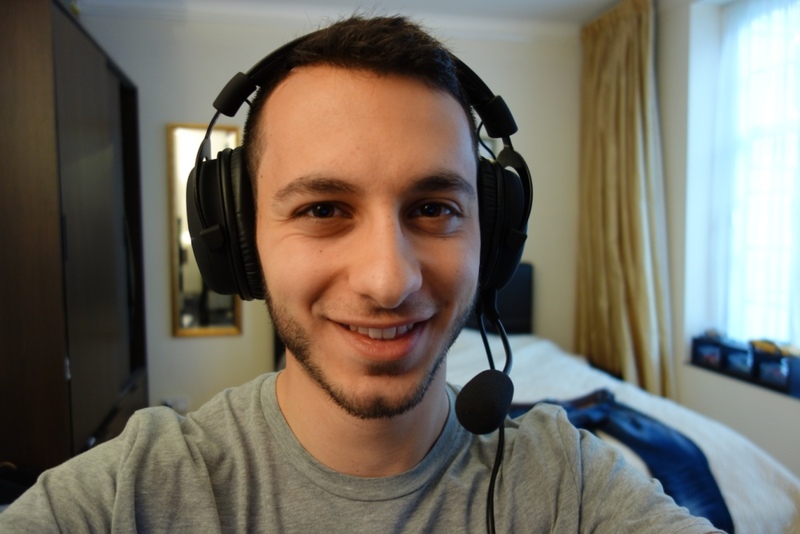 I found the sound quality to be really impressive, especially at its price point, I found that even as a standalone headphone, it would do very well, as a headset, even more so. Best of all its soundstage is perfect for gaming. Its closed-back sound brings the action closer to your ears, but doesn’t compromise on quality or instrument separation, allowing you to hear accurate footsteps in games like CS:GO. Overall the sound quality is very good, and so is the recording capabilities, if you have the right setup that is! In conclusion, the QPAD QH-90 is a fantastic overall performer. 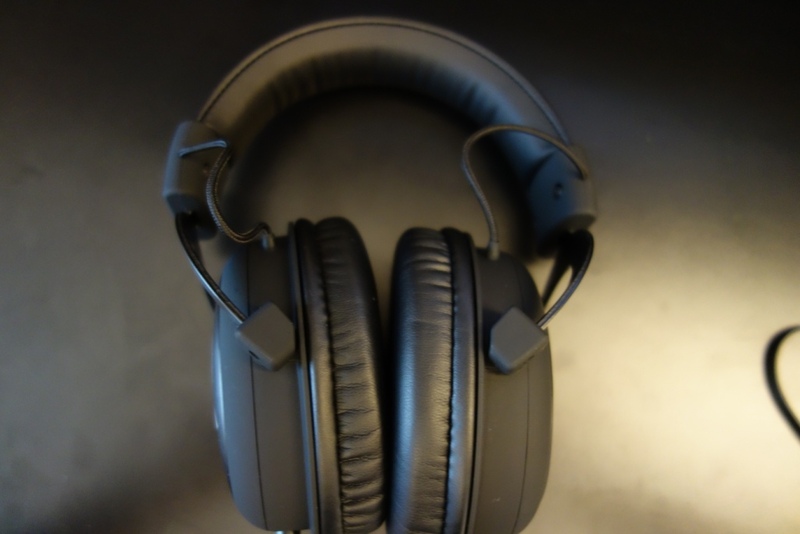 It’s well built, has the right accessories, a fantastic price point and best of all has good recording and fantastic sound quality for a headset, let alone a standalone headphone. 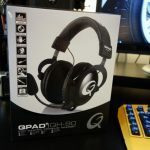 QPAD could do with an integrated USB soundcard a less sensitive mic and a slightly weaker clamp on the headset, but other than that, the QH-90 is a must-buy if you’re looking for headset within the sub £100 price category!